There are many reasons why people want to mentor, including a strong belief in social justice and a generous heart to help others. 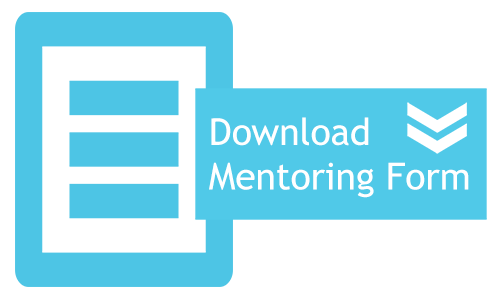 What do I need to become a Volunteer Mentor? Mentors need to be female, over 18 years old and be able to commit to one hour, once a week for up to a year to connect with the mentee. Mentors need to be respectful, non-judgemental, have good boundaries, work with other mentors and remain confidential. Will I be trained and have a background check? 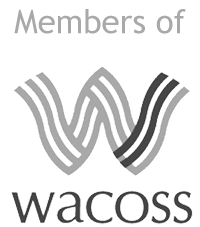 Volunteer female mentors will be selected through an application process and will include a National Security Clearance, reference checks and background experience. A full day training course with Jade Lewis & Friends Inc. will need to be completed before any mentor is matched with a female prisoner. The final decision of mentor placements is made by the Board of Jade Lewis & Friends Inc.
What about other services in the prison? The Step OUT Pre and Post Prison Release Mentoring Program is not a replacement or a diversion of current Department of Corrective Service arrangements such as parole officers, transitional managers etc. 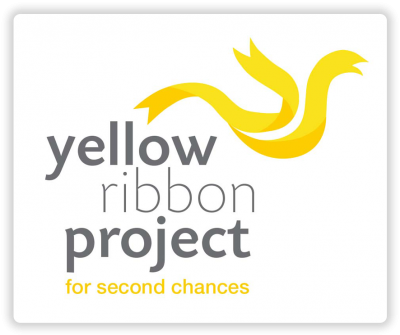 This is a structured mentoring program introducing another support network the female prisoners can access on their release. email admin@jadelewis.com or download the form on the right. 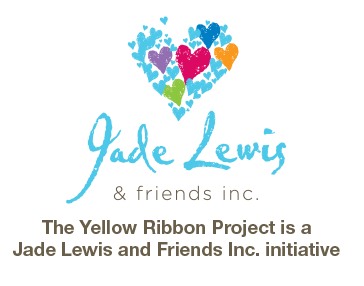 Jade Lewis & Friends Inc. trading as Yellow Ribbon Project, is a deductable gift recipient where all donations over $2.00 are tax deductable in Australia.